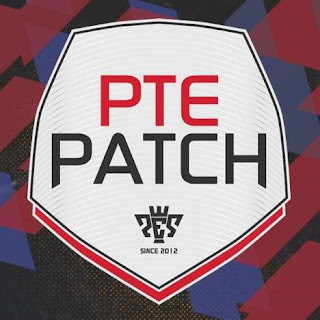 Unofficial update for PTE Patch 2019. This one include some Winter Transfers of 2018/2019 Season. 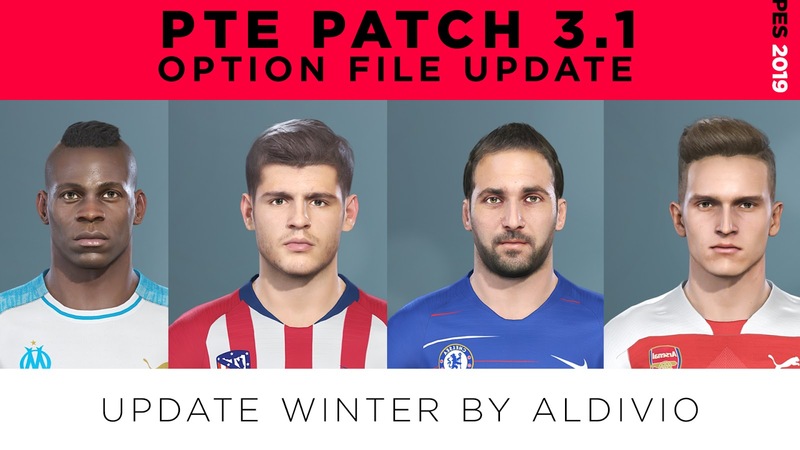 Don't forget to backup your original EDIT00000000 file before using this update !